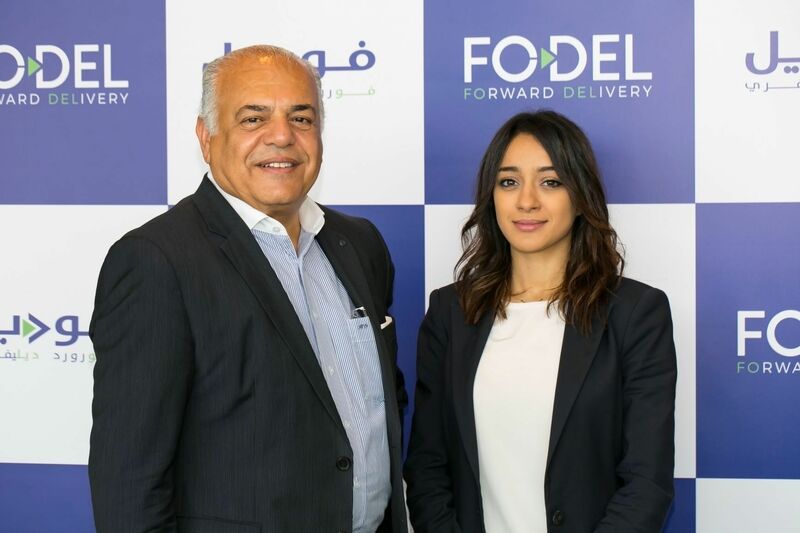 Dubai-based last mile delivery startup Forward Delivery (Fodel), has raised $2.6 million in a pre-series A round from multiple investors including Saudi-based Al Rajhi family members. Fodel’s technology gives customers the option to collect their parcels from 1000 pick-up locations across the UAE at a time most convenient to them. Essentially a click and collect options, it aims to eliminate the uncertainty of delivery times for customers by providing them an alternative solution to home delivery. The company counts Choithrams and Al Maya supermarkets among its pick-up locations. “Fodel puts an end to the uncertainty associated with last mile delivery in the GCC by making the process simple and convenient. Consumers can now select a store nearby like a grocery, pharmacy, laundry, or a gas station. 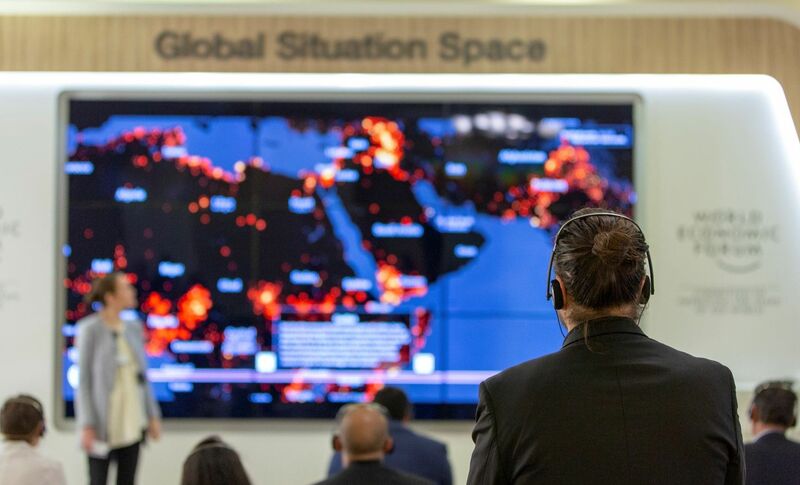 Their products get delivered there and they can then pick it up whenever it is most convenient, at any time they want,” said Soumaia Benturquia, founder and chief executive officer at Fodel. The investment will be used to expand its operations in Saudi Arabia where it has already secured 800 pick-up locations. Fodel is also partnering with a couple of international logistics firms to offer a cash on delivery option for them. “As e-commerce increases, cash on delivery will increase. Us as consumers now have a lot of choices, I may not want to pay for something online, I want to see it and then pay for it. This service will be a game change for e-commerce,” said Hamdi Osman, chairman at Fodel.